TPC Southwind has been the proud host of the FedEx St. Jude Classic since 1989. 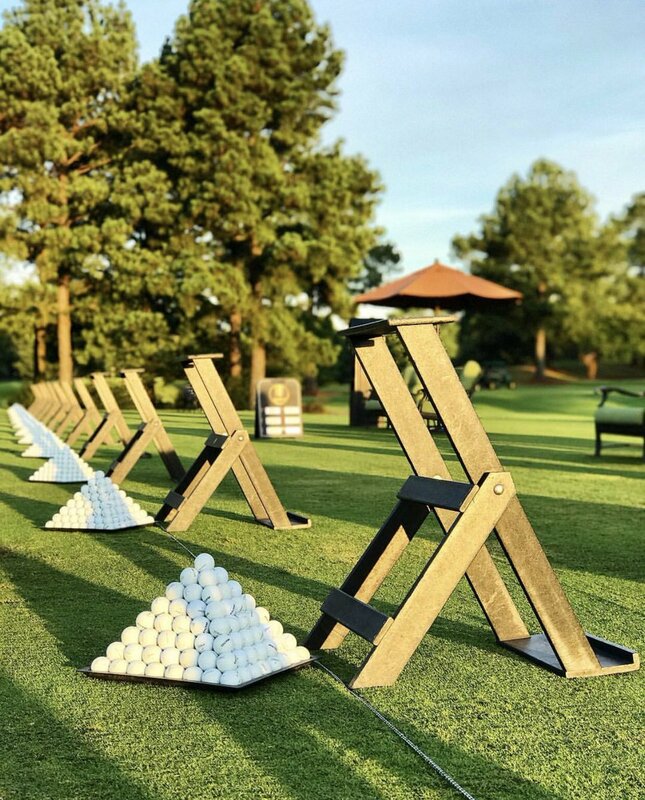 The FedEx St. Jude Classic is Memphis’ premier golf tournament and the only PGA TOUR event in the region. 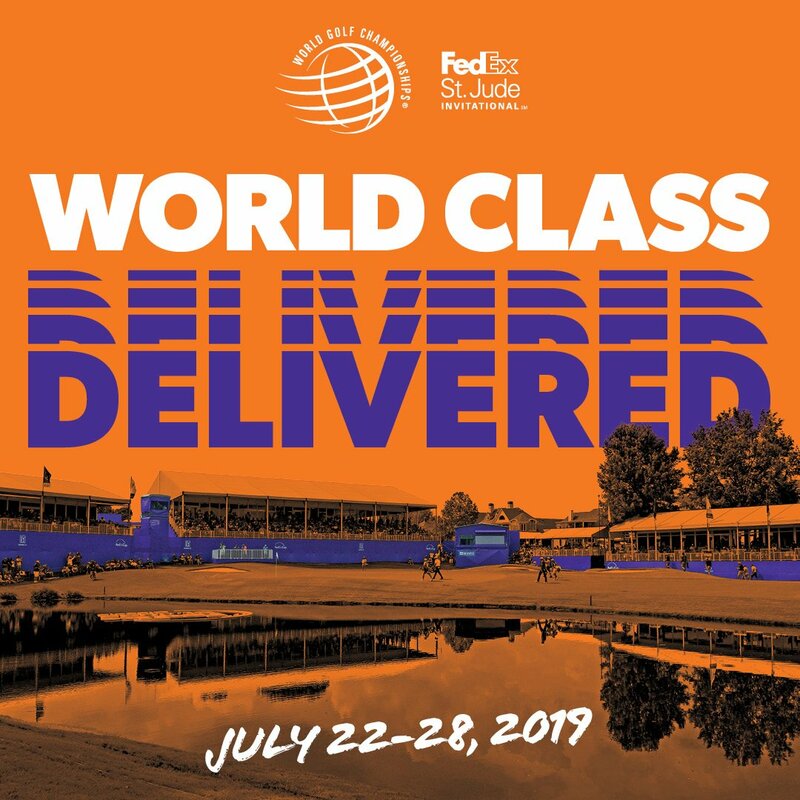 The tournament now known as the FedEx St. Jude Classic was founded in 1958 as the Memphis Open by seven Memphis businessmen who hatched their plan in the grill at the old Colonial Country Club in East Memphis. With an initial purse of $20,000, the founders had little idea that their creation would one day become the world class event it is today. Billy Maxwell won that inaugural event and collected $2,800. Only the second move in the tournament’s history occurred in 1989 when the tournament moved to its new home…the magnificent TPC Southwind.